Android is the operating system for mobile phones and tablets of higher growth in the world. There are many manufacturers of Android devices, and the downside of so many manufacturers is to keep always updated appliances. Google has updated the Android system several last year, but not all devices will receive the update at the same time, the same worth to future updates. Depending on the carrier and manufacturer, some phones receive the update as soon as they are released and others arrive to take months. 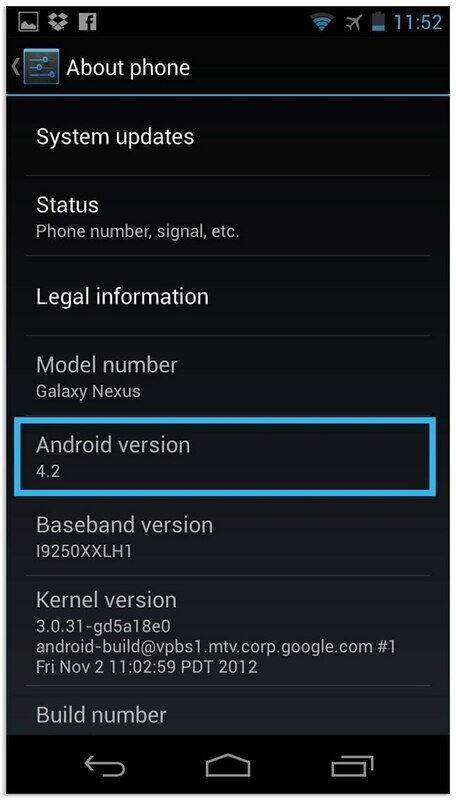 Update your system Android OTA means using the “official” update, be it your mobile operator or manufacturer. Note that cellphones that have undergone “root” can have conflicts and do not recommend updating by this method. 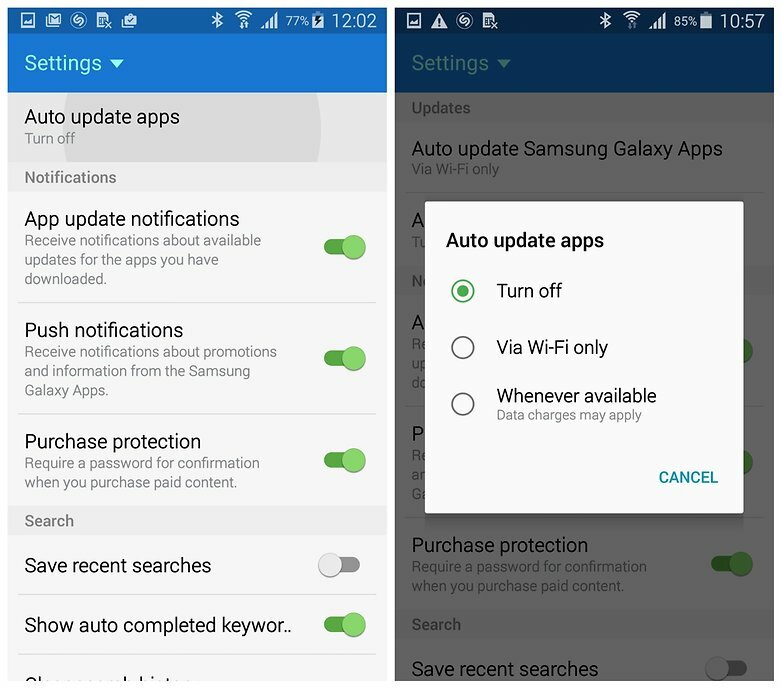 First, connect your Android device and look for the “settings” menu. In this menu, you will find the option “On this device/phone”. 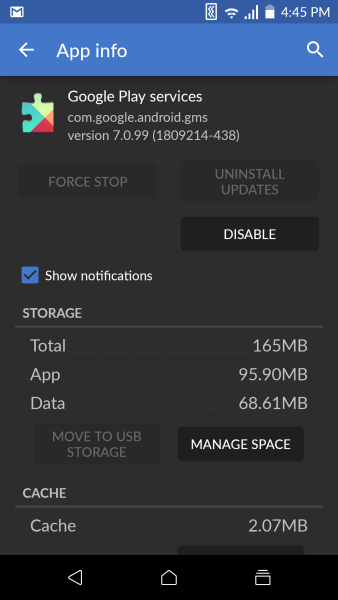 Click this option, where you will see “system updates”. 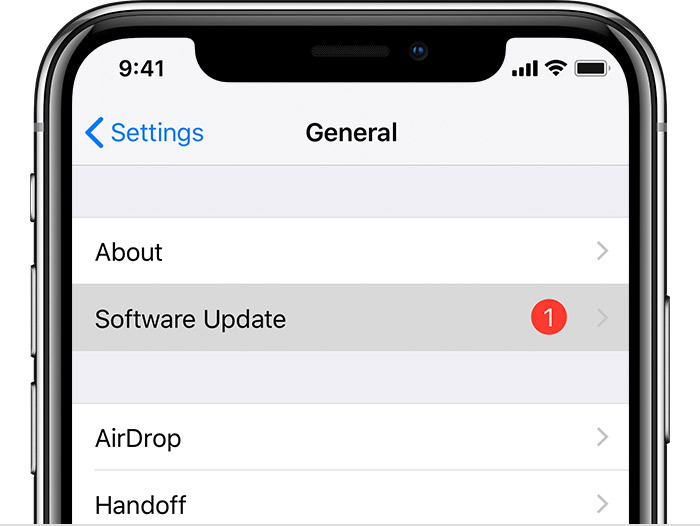 Tap this option your phone automatically checks for new software. 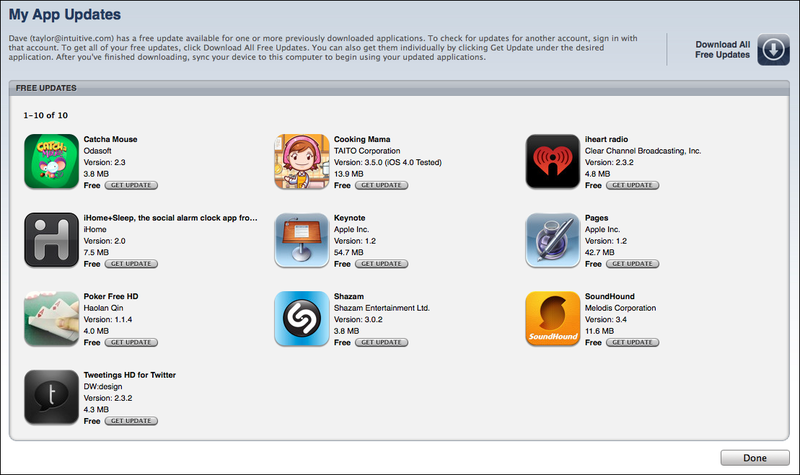 If there is no new software to be downloaded, you will see a message confirming that is fully updated. 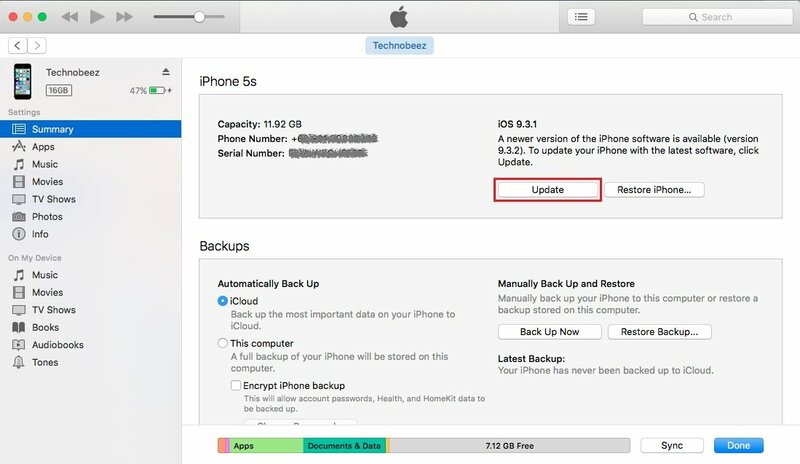 Before proceeding with the installation, we recommend that you make a backup of all your files to a computer or to the cloud, warning against any problems that may occur during the upgrade of the system. After backing up, press the button “install now” If there is new software available. The update will download and your phone will restart. Do this only for a Wi-Fi network, or your data plan will surely burst. Applications bought in the shop of Google Play can be reinstalled and it is not necessary that you buy them again, since they are linked to your account. To search by the name of your phone model (also available in the main “On this device/phone”), you can find updates to the system of your unit on the internet only to models of other countries. 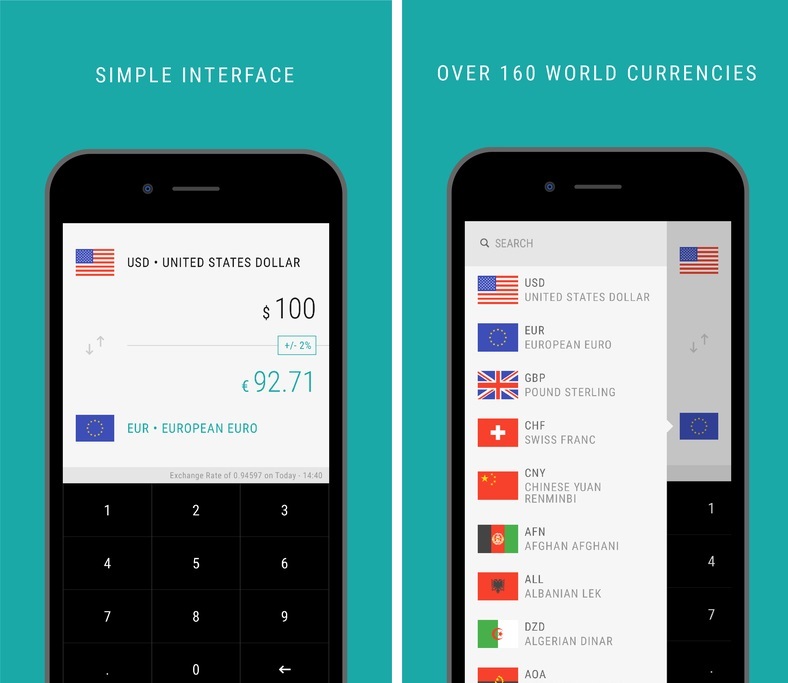 There are some differences between some hardware models, therefore, research is also needed to know which countries have available models that are equal to that of the country of your mobile. 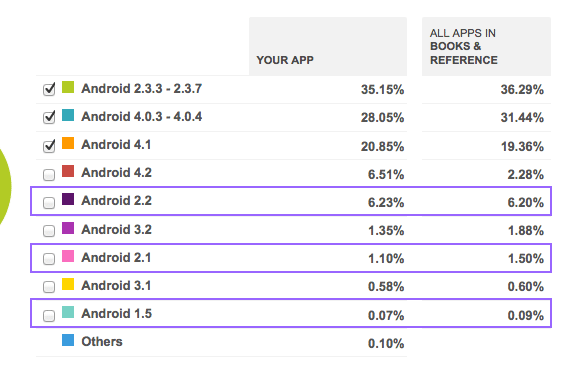 Search by number of build (build number) and current Android version. 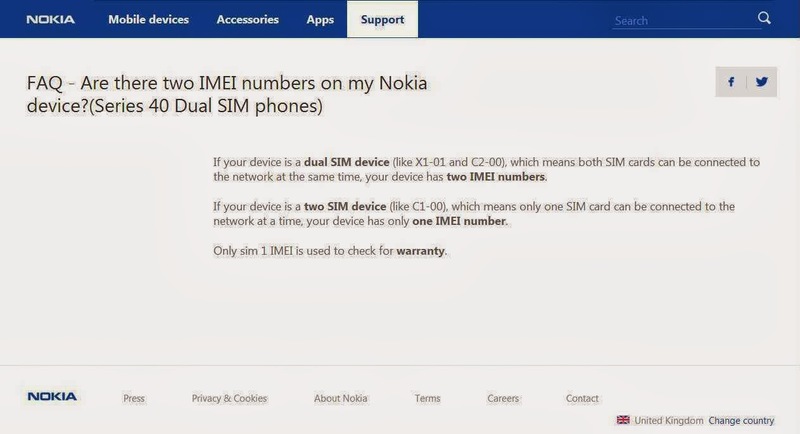 If the numbers are equal the ROM that you found on the internet, probably there is no difference between your system and the ROM you want to install. Normally, the Android developer forums that provide the official ROMs carriers and manufacturers keep a file with the list of changes that the ROM will bring to the unit. Check this carefully. Again, remember that it is important that you make a backup of all your information before any update. 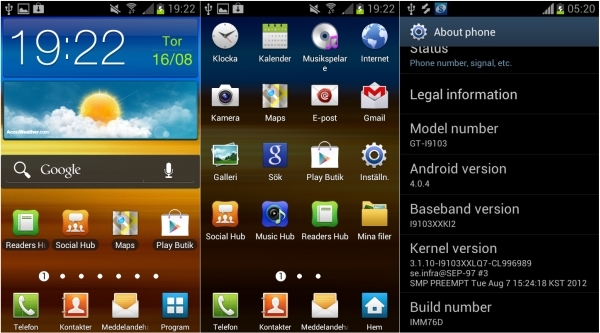 Using the same custom ROMs install applications, you can install the official ROMs. However, it is necessary to the root of your device. 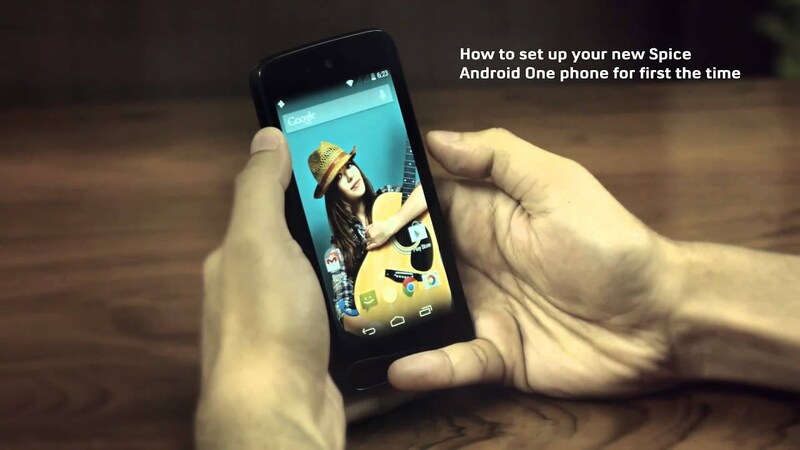 There are many internet options of custom ROMs for you to install on your device. They come with improvements in the interface, some improvements in applications and bring even more current versions of Android system for devices that are not updated by the operators and telephone companies. 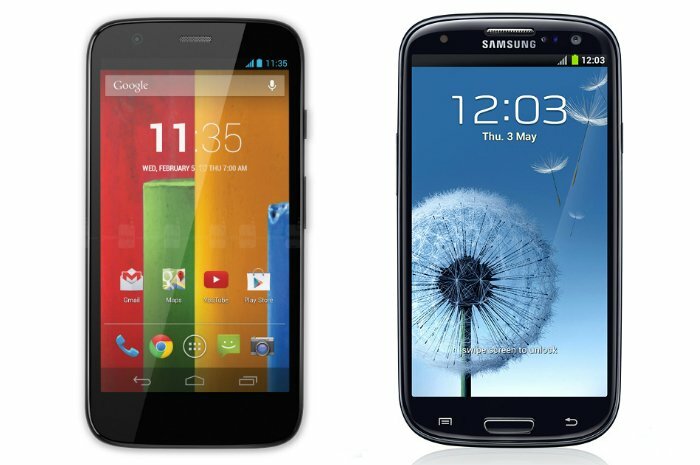 Our recommendation is that you see videos of these custom ROMs and see which one best fits in your personal preferences. 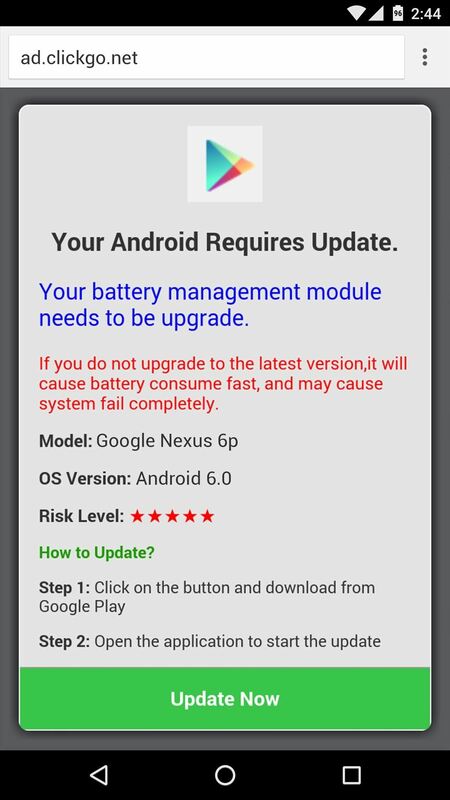 In addition, it is important that you confirm that the ROM is for your device, preventing you to install the build wrong and have problems. And there’s no point out installing anyway: read enough, look for tutorials and inform yourself about how to upgrade your phone with ROMs from the internet. Your phone in one of these updates, can become just a brick, it can “brick”. And then you can be sure that the repair is expensive. Never update if you do not have absolute certainty of what you’re doing. 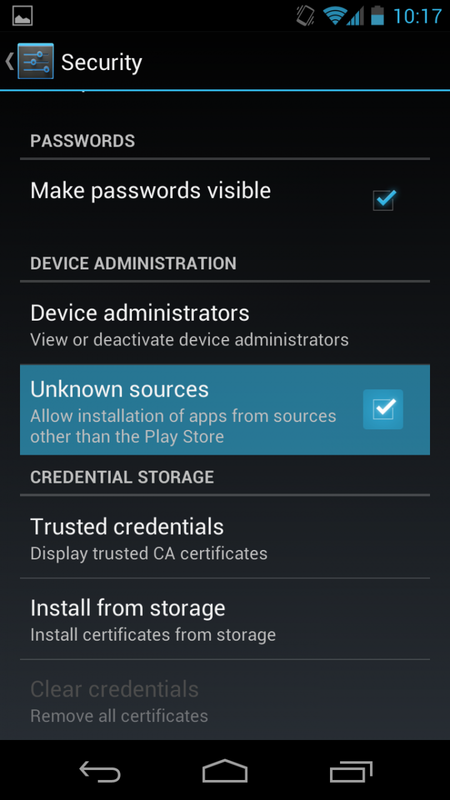 Search and download the ROMs only safe sites of Android developers. Always make a backup of all your information before upgrading. Most importantly, know that you can go back to factory settings by the settings of your phone. Even so, some modifications may not be back. Inform yourself about possible conflicts that the new version of Android may have with your phone and also avoid unwanted problems. 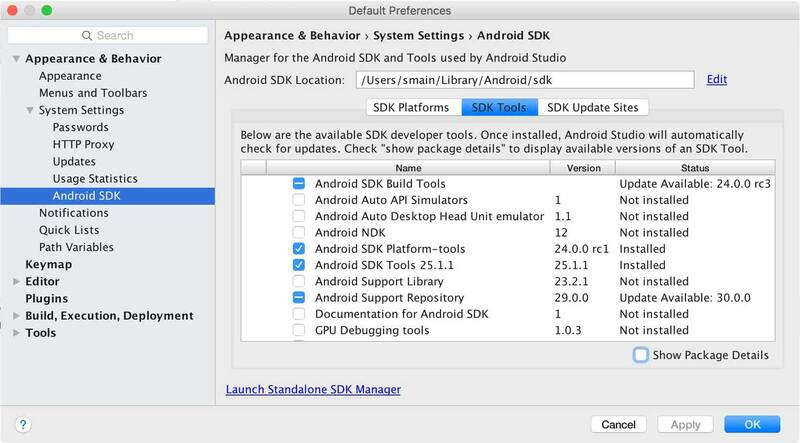 Also note that some applications may not work in the new version of Android that you install. If you need the application, we recommend that you expect him to be updated before modifying your device. 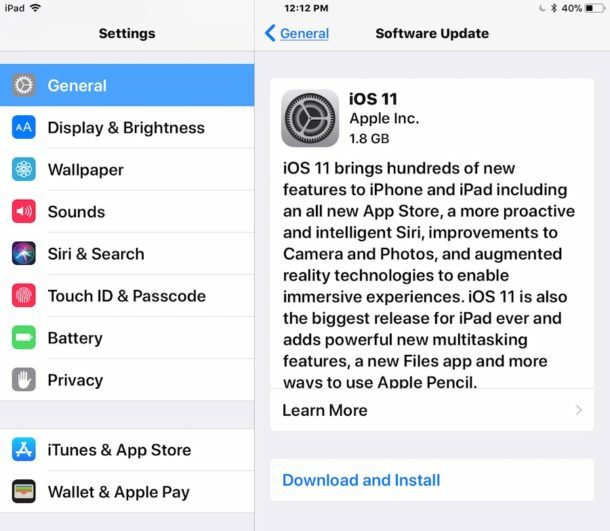 How do I update the apps on my Apple iPhone? Which Phone Has Better Signal? How to Install Flash on Your Android Phone? What is the Cheapest Android Phone? It is Dangerous to Do Root on Android?